Sushant is a Ph.D. candidate at the Golisano College of Computing and Information Sciences at the Rochester Institute of Technology, where he specializes in accessibility for people with disabilities, human-computer interaction and computational linguistics. My current research aims to inform the design and the evaluation of automatic speech recognition technology for use in captioning for people who are deaf or hard of hearing. In general, I am interested in building machine learning (ML) systems that model human communication with a goal to enhance human-to-human or human-to-machine interaction. My work is often heavily user-centric and involves desiging, evaluating and validating these ML-systems through real-world studies and observation with the actual end users of the system. I am a Graduate Research Assistant at the Center of Accessibility and Inclusion Research (CAIR) Lab and Linguistic Assitive Technology Lab (LATlab) at RIT under the advisement of Dr. Matt Huenerfauth. I am also the Information Director of the ACM Special Interest Group on Accessible Computing (SIGACCESS). I publish my research in top venues in Computer Accessibility, Human-Computer Interaction and Natural Language and Speech Processing. Modeling the Speed and Timing of American Sign Language to Generate Realistic Animations. A Corpus for Modeling Word Importance in Spoken Dialogue Transcripts. Methods for Evaluation of Imperfect Captioning Tools by Deaf or Hard-of-Hearing Users at Different Reading Literacy Levels. 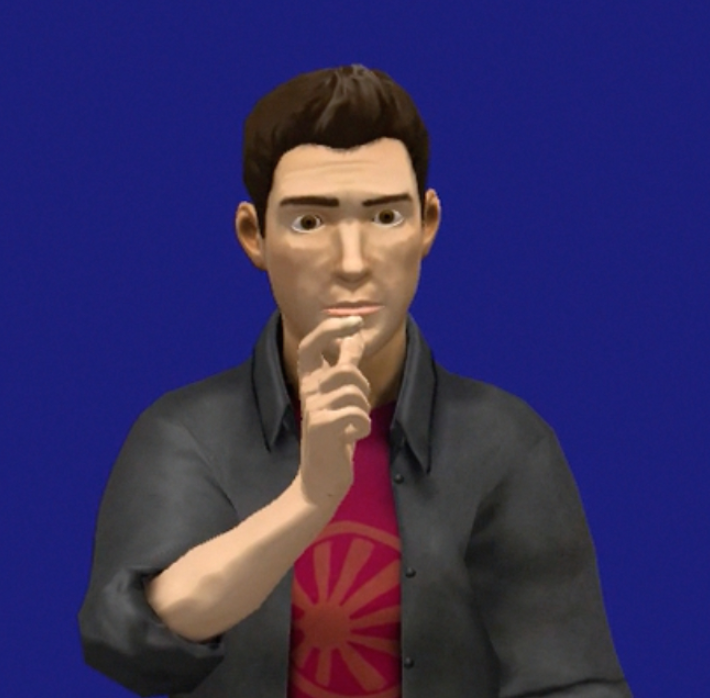 Modeling and Predicting the Location of Pauses for the Generation of Animations of American Sign Language. Evaluating the Usability of Automatically Generated Captions for People who are Deaf or Hard of Hearing. Effect of Speech Recognition Errors on Text Understandability for People who are Deaf or Hard of Hearing. Developing a tool with a suite of metrics for evaluating the quality automatically generated transcripts of classroom lectures based on word importance information. 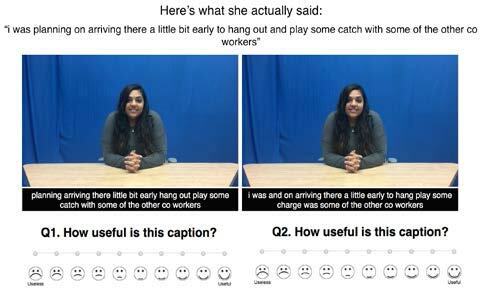 The tool was developed as a part of a research project at National Technical Institute for Deaf (NTID) which investigated the usability of automatic captioning for classrooms. 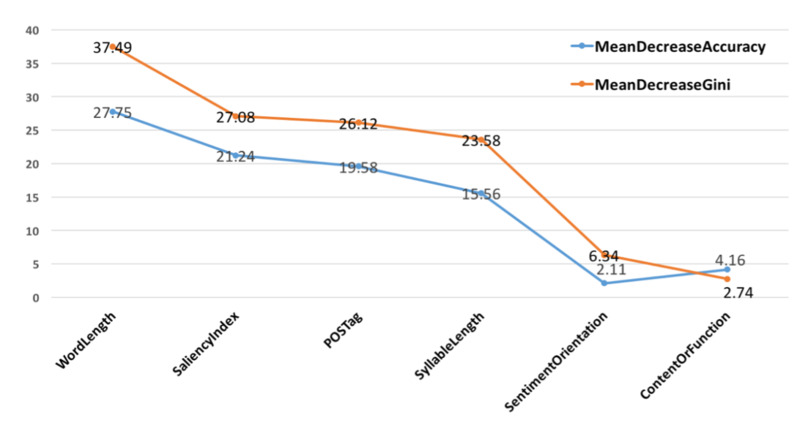 Investigated various acoustic-prosodic features from human speech to see if they provide clues about the importance of word being spoken; importance defined in terms of the contribution of the word in understanding the meaning of a spoken utterance. Categorized and analyzed different types of errors produced by Sphinx4 Speech Recognition System on 100-hrs of speech recordings from LibriSpeech Corpus. Implemented novel output alignment modules to account for fuzzy time-stamp matching and, one to many and many to one substitution errors. Created a local compute cluster to make speech recognition faster. Co-presented our paper on "Modeling the Speed and Timing of American Sign Language to Generate Realistic Animations. "at the ASSETS 2018 conference which was also recognized with the Best Paper Award in the conference. Participating in the summer internship program at Google in Seattle office till September, 2018. Two of our papers from the lab, which I am pleased to have contributed to, has been accepted at the ASSETS 2018 conference. Sucessfully defended my Ph.D. thesis proposal. Officially a Ph.D. candidate now (yay!). Our workshop paper "Modeling and Predicting the Location of Pauses for the Generation of Animations of American Sign Language" was accepted at the Sign Langague Workshop at LREC 2018. Our paper "Methods for Evaluation of Imperfect Captioning Tools by Deaf or Hard-of-Hearing Users at Different Reading Literacy Levels" was accepted at the CHI 2018 conference and was nominated for a Best Paper Honarable Mention award (ranked among the top 5% of all submissions to the SIGCHI 2018 conference). 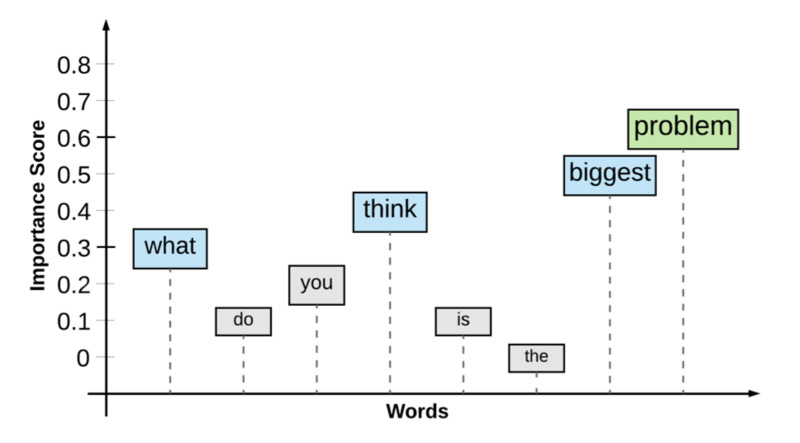 Our paper "A Corpus for Modeling Word Importance in Spoken Dialogue Transcripts." was accepted at the LREC 2018 conference. Our ASSETS 2017 paper won the "Best Paper Award". We announce the creation of the Corpus of Word Importance Annotations, more details here. Our paper "Evaluating the Usability of Automatically Generated Captions for People who are Deaf or Hard of Hearing" was accepted at the ASSETS 2017 conference and was nominated for a Best Paper Award. Helped facilitate the Research Experience for Undergraduates (REU) program at the CAIR lab. Participated and presented at ASSETS Doctoral Consortium 2016. Our paper "Effect of Speech Recognition Errors on Text Understandability for People who are Deaf or Hard of Hearing" was accepted at SLPAT 2016 workshop. Sucessfully defended the PhD Research Potential Assesment. Joined RIT for doctoral studies in the Golisano College of Computing and Information Sciences. Started working as a research assistant at the CAIR Lab.